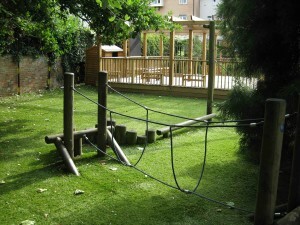 There is a fantastic range of areas and facilities for all the children to enjoy around the school. 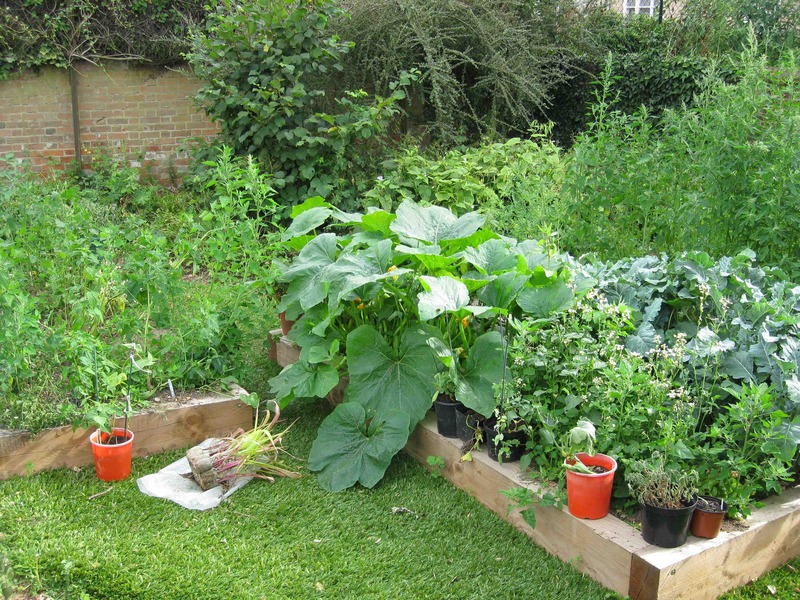 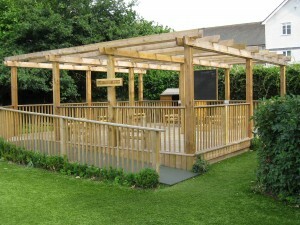 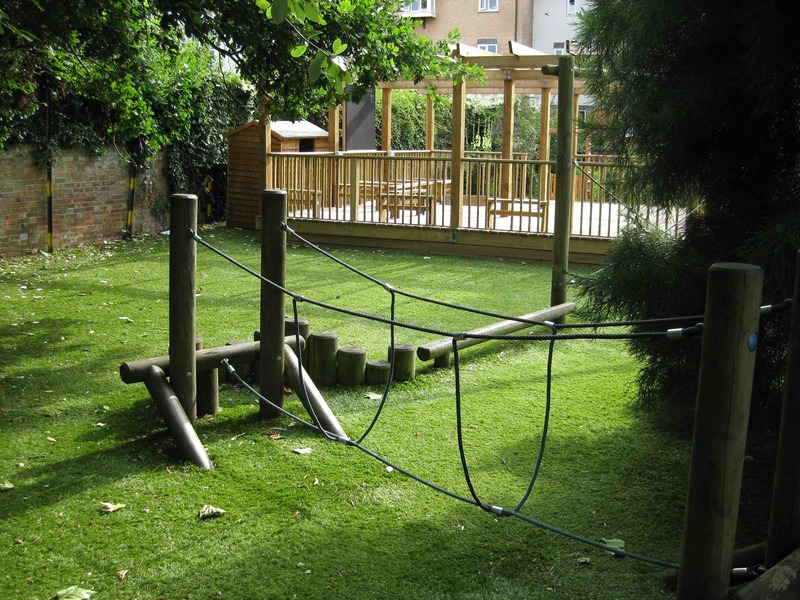 The outside areas include a woodland garden with play equipment and the playing field – both with all-weather surfaces, playgrounds, the Tree Room – our outside classroom and a vegetable garden. 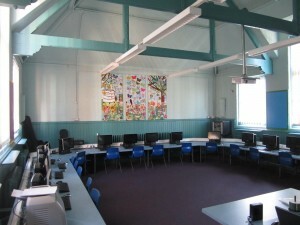 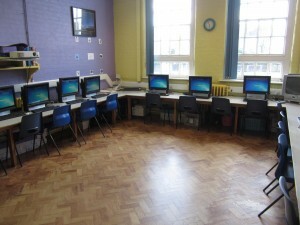 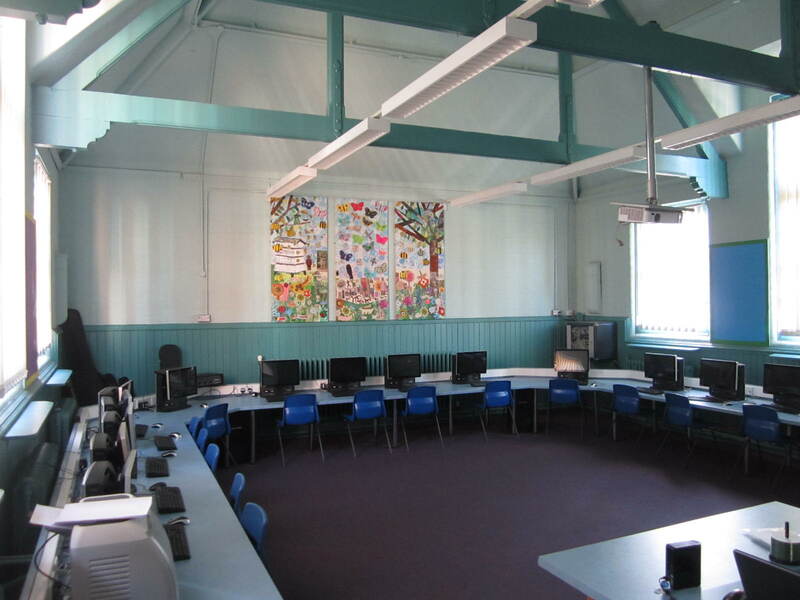 Inside the school, there is an IT suite, library a separate music/IT studio, reading room and lots more!